I popped into the Marks & Spencer food store on Ecclesall Road this week. Not somewhere I usually go, but good for a treat, which in this case was a special packed lunch for my older boy for a school trip. All the other kids were getting fish & chips, and of course he couldn’t have any, so a premium lunch was required to make up for that. I have promised we can have family fish & chips on Friday instead, from the lovely Neptune’s at Banner Cross. So yesterday I got to work on the sandwich thins for my packed lunch. These were super soft – a really great texture – and had a pleasing amount of seeds. I really rate thins because they have a great structural integrity, which you don’t tend to get with a sliced loaf. 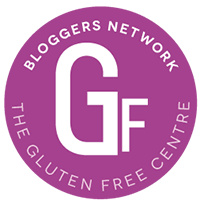 Also, I tend to find gluten free bread rolls too dense and heavy. These were great and at £1.80 they are very competitively priced. I thought the flavour of the broth was good – quite meaty with the tamarind coming through. There were plenty of vegetables (rehydrated of course) and tonnes of noodles. This was also very reasonably priced at £1.75. 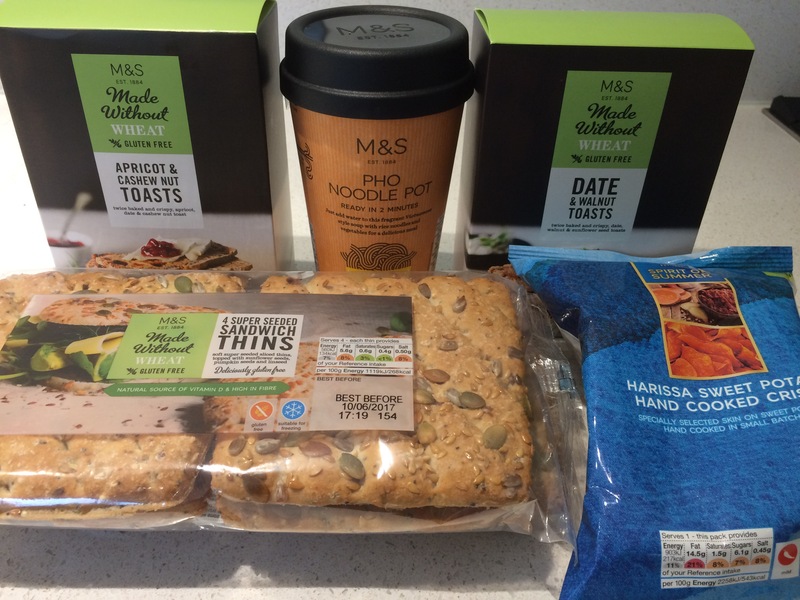 Tags: gluten free noodle pot, Gluten free product review, gluten free sandwich thins, M&S gluten free food. Bookmark the permalink.